You must read this……a proper decision by the courts…for a change. unfair that atheists had no such recognized days. fool. Therefore, April 1st is his day. 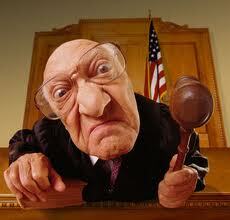 Court is adjourned…” You gotta love a Judge that knows his scripture!